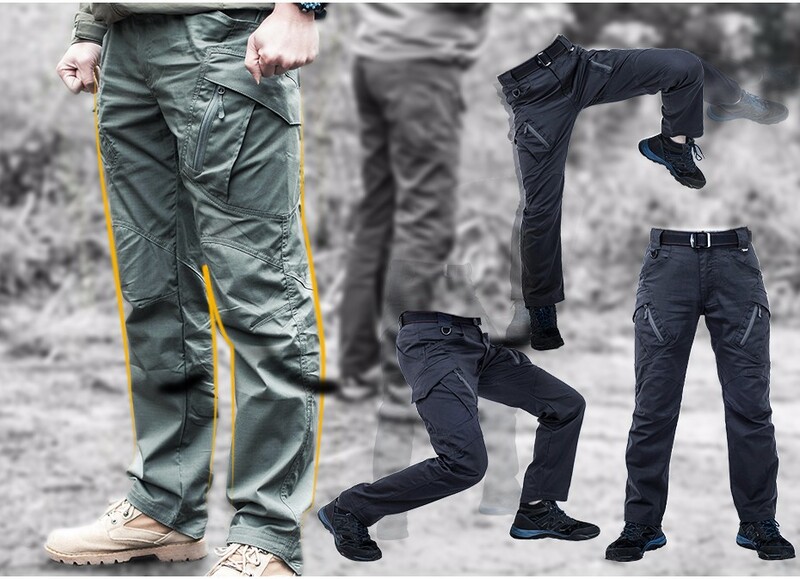 MULTIPURPOSE: tactical pants are useful for those heavy duty tasks, such as construction work, training, hiking, hunting, mountaineering, other outdoor activities and also for service duty, such as police officers, law enforcement, EMS, firefighters, soldiers, military and security. COSY: BTP9-L is made by Lycra materials with Teflon coating. It is extremely durable and waterproof. It allows you to perform the best in any kinds of extreme environments. FUNCTIONAL: 10 pockets that serve different functions in different sizes. SUPER FLEXIBLE: Stylish, tactical, multi-pocket, wear-resistant, anti-wrinkle, durable, breathable, comfortable; Great for all season outdoor activities and casual daily wear.